For a quick review - Display Titles Only! Two minutes is all we ask! to improve the quality of their lives. Miron’s comprehensive range of construction services are designed to meet the unique and diversified needs of our clients. Contact Us. Stay up to date by reading our MadREP Report, a bi-monthly newsletter that features regional economic development news, events and opportunities. 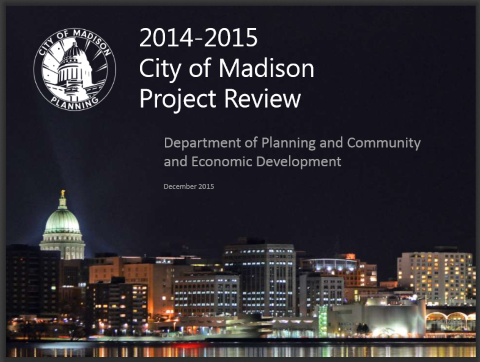 Madison Area Chambers -- New! JSD provides complete services in Planning & Development, Civil Engineering, Transportation Engineering, Water Resources, Landscape Architecture, Construction Services, Surveying & Mapping, and Environmental Services. Offices in Madison - Milwaukee - Kenosha - Fox Valley & Wausau. Subscribe to you Local paper! Note: I changed the link here to Toms Twitter account. JS limits the number of articles I can read so I look at TD`s Twitter feed every week. I`ll Still include JS articles but after ten you need to subscribe. I also updated the picture because, well Tom is getting old and development is taking it`s toll!!! 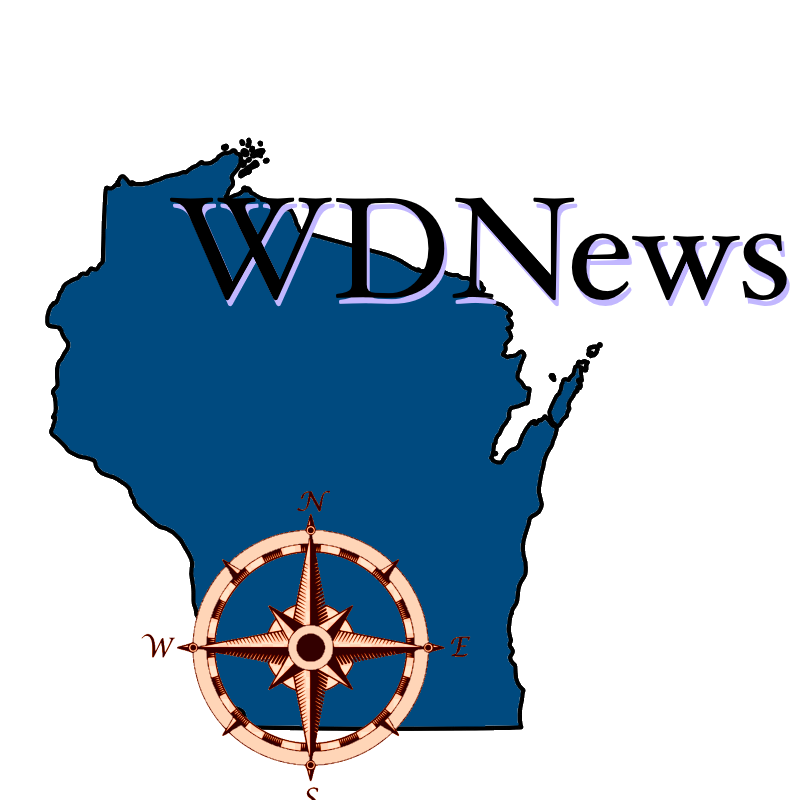 Online at WisconsinDevelopment.com (4 weeks of articles) - Searchable at Search WDN - WDN Tool Box, Links you can use everyday to help you and Wisconsin grow! Edited and published by Ken Harwood @ LinkedIn. Click Here To Subscribe or add Friends and Colleagues... WDN si Available free thanks to our SPONSORS... Why I publish WDN... WDGreen Environmental News From a Business Perspective! Ken Notes: "Ken Notes" may be reprinted in context without permission. 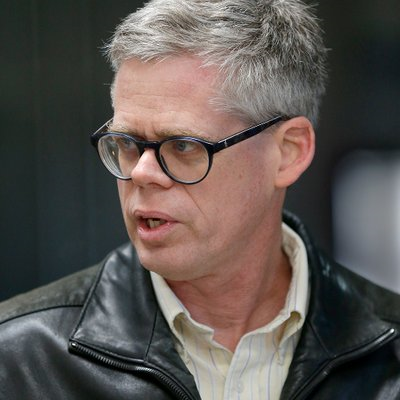 Attribution should be Ken Harwood, Editor Wisconsin Development News or Ken Harwood Advocate for Wisconsin.